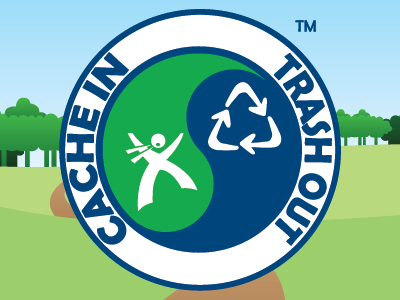 Following International Cito Day, we are holding a CITO at Robious Landing park.We can either make this the third Saturday event and make it pot luck, or everyone cache and clean and then move to our regular 3rd Saturday location. More to follow! Post your thoughts below.